Oliver plays with Jamie Smith’s Mabon and the trio ALAW. 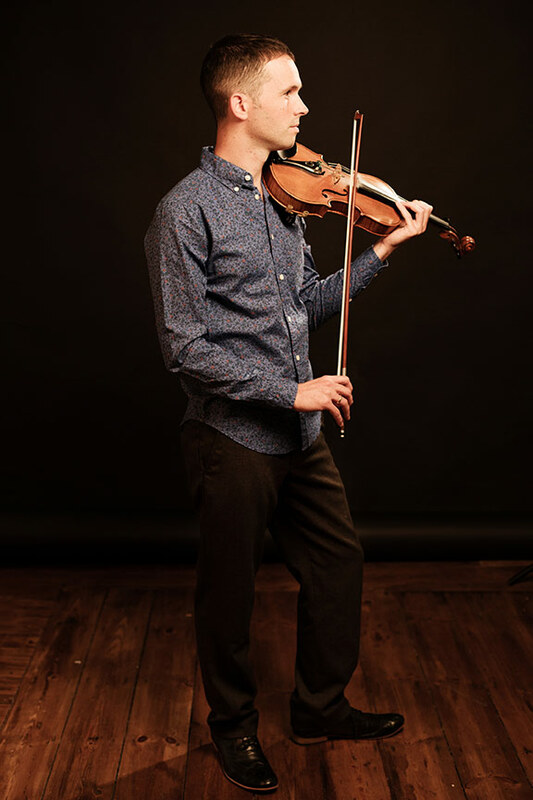 Described by R2 magazine as ‘an expressive and exceptional fiddler’ he also regularly collaborates with storyteller Daniel Morden both as a duo and in The Devil’s Violin. 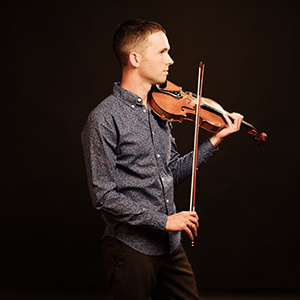 He also plays with accordionist Luke Carver Goss doing regular tours of participative concerts and workshops children and for dementia sufferers. As a composer he has written music for stage productions and BBC Radio 4 drama. He also plays in the house band on the Welsh TV show Noson Lawen, where he gets plenty of opportunity to practice his Welsh.